Illinois outpaced the nation in tech-job growth last year, but several of our neighboring states grew faster. Illinois added 3,400 tech jobs last year, an increase of 1.6 percent, outpacing the U.S. gain of 1.1 percent, according to the Cyberstates report from the TechAmerica Foundation, a tech trade association. But Michigan and Missouri increased tech jobs 3.8 percent and 3.1 percent, respectively, the second- and third-highest gains nationally, in percentage terms. Michigan had the nation’s fourth-best growth in total jobs at 6,200. Illinois remains the largest source of jobs at technology companies in the Midwest with 209,776. That’s up from 201,400 in 2010, when the state was still losing tech jobs. Michigan is the second-biggest in the Midwest with 170,525. (The report doesn’t capture technology jobs at non-tech companies). California is the largest source of tech jobs at 968,800, nearly twice as big as the nearest competitor, Texas, which has 485,600 jobs. Illinois is the nation’s eighth-largest source of tech jobs, a ranking unchanged from previous years. It has the nation’s ninth-highest tech payroll at $18.3 billion. But it’s just 16th in terms of the average tech wage at $87,200. The biggest source of employment is computer-systems design at 65,200. Illinois ranked fourth in total number of tech companies, with 20,900, edging out New York. California is the leader at 41,900, followed by Texas at 29,400. 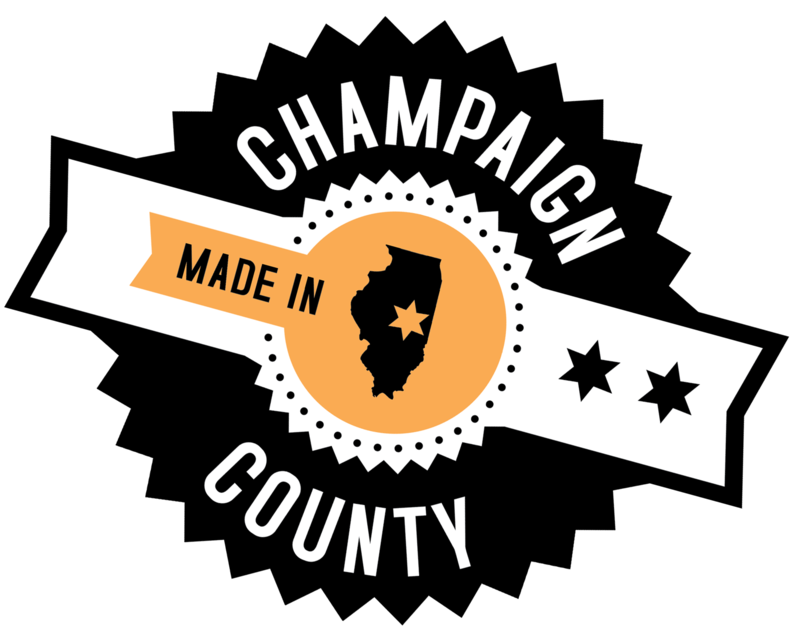 But Illinois’ tech reputation remains closely tied to its manufacturing roots. Illinois is in the top five states when it comes to making consumer electronics, communications equipment, electronic components and instruments for measurement and control. Overall, tech manufacturing continued to contract in the U.S., dropping 9,500 jobs even as overall tech employment rose 67,400. Virtually all of the gain came from software services.